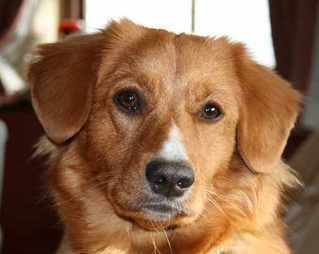 Finn is our first home bred Toller. 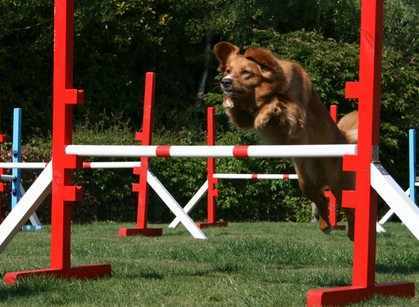 We mainly concentrated on her show career to begin with but she much prefers agility these days and started competing in 2012. 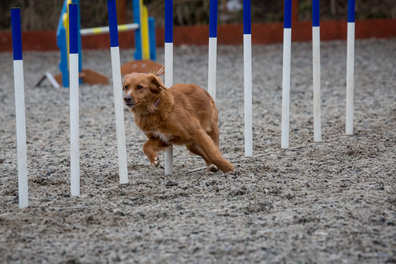 She did some gundog training but agility is our first love so that is where we will concentrate our efforts. 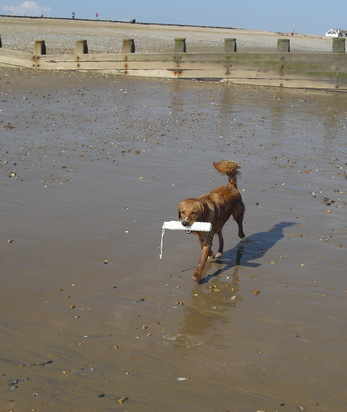 In September 2012 Finn gave birth to her first litter, she only had one puppy which we have kept.